Brings full suite of Microsoft licensing options to New Zealand businesses, now including private cloud solutions with Microsoft SPLA. 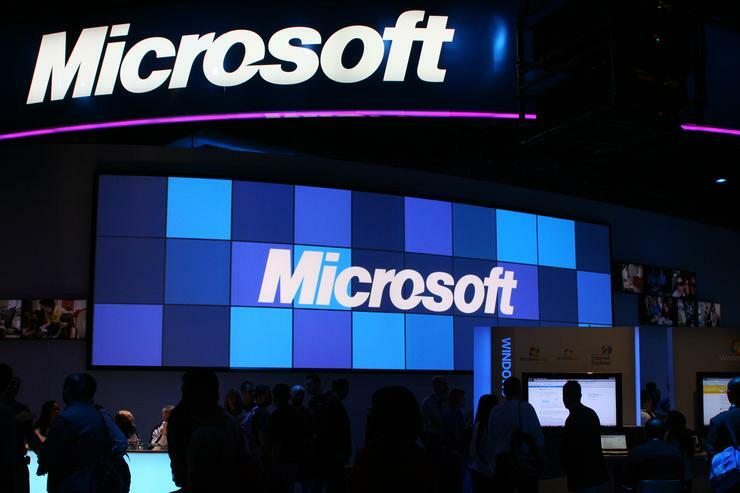 Ingram Micro has signed a distribution agreement with Microsoft to offer the Services Provider License Agreement (SPLA) licensing model in New Zealand. As one of Microsoft’s largest growth areas, both locally and globally, Private Cloud is designed to allow service providers to license Microsoft products for the provision of private cloud and other hosted services, the SPLA offers a pay-as-you-go option with no startup costs or long-term commitments. Providers pay only for the services delivered to their customers, on a month-to-month basis. Ingram Micro’s Barbara Kidd, Microsoft Business Manager, says the New Zealand SPLA team has benefited from the experience of Ingram Micro US. “The SPLA team in the US is doing a really good job as far as Microsoft and their customers are concerned, and winning awards for it, so we’re leveraging their knowledge and processes as much as possible," she says. Ingram Micro now offers a complete range of Microsoft licensing models including on-premise Open Licensing for businesses, private cloud licensing for hosts via SPLA, and public cloud licensing for businesses with Office 365 Open, Intune Open, Azure in Open, and more. “For Microsoft resellers and customers, it is critical to have choice and flexibility in how they licence our products across the breadth of on-premise, hosted or fully public cloud," says Frazer Scott, Chief Marketing and Operations Officer, Microsoft New Zealand. Read more Is Microsoft delivering on cross-platform development solutions? Microsoft SPLA licensing is available immediately from Ingram Micro. SPLA is only for use in a hosted environment, and requires a SPLA contract to be signed before purchase and use.